The two new CDs, “Extraordinary Days” and “Little Medicines,” are a delightfully positive ensemble of songs. 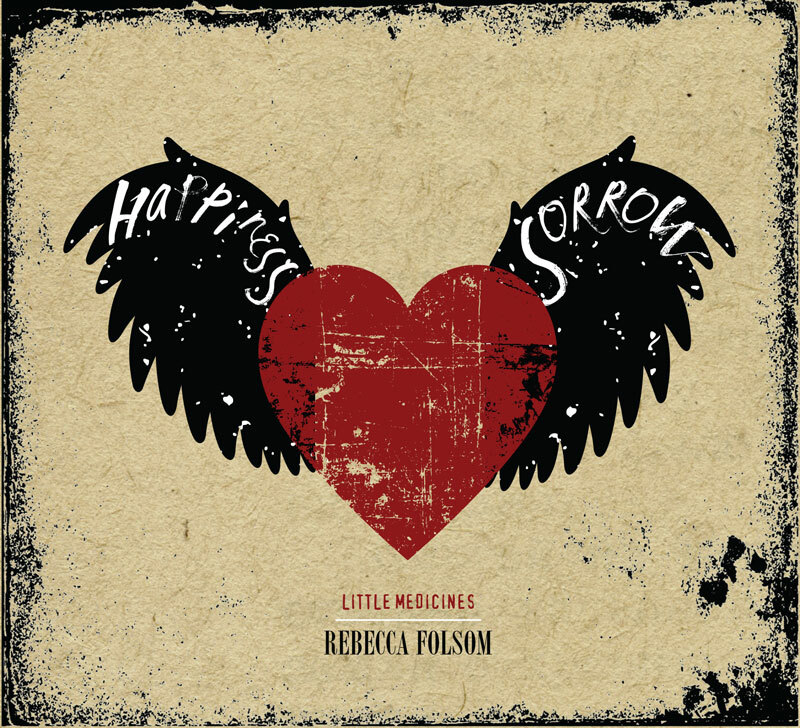 Dedicated to her craft, Rebecca wrote one song a week for a year, and 52 new songs were born. As her songwriting paints a picture of shadow and light, she digs down to gather her stories, alchemizes them, and offers a transcending, toe-tapping vision of hope. Each song a medicine for the soul. A stellar lineup of musicians joins Rebecca, including a number of band mates that have had her back for more than 15 years. Christian Teele, Blake Eberhard, Eric Moon, and producer John McVey dig in with deep grooves and stellar instrumentals. Lending their voices with soulful to soaring harmonies are Grammy nominee Mark Oblinger, long-time duo partner Ed Edwards, and Rebecca’s brother, well known LA actor and original troupe member of Boulder’s Dinner Theater, John Scott Clough. world-class voice traverses a near-four-octave range. The Daily Camera calls it “sultry,” and KUNC Radio describes it as “knock-you-to-your-knees.” She leads audiences on a multifaceted journey from lilting tender-ness to unbridled, Joplinesque release.